Aging Matters In Brevard is a private not-for-profit organization whose mission is to promote and maintain independence and maximize quality of life for the citizens of Brevard County, particularly the elderly and disabled. The mission of Aging Matters In Brevard is to develop solutions to community problems and to promote and maintain independence and maximize the quality of life for the citizens of Brevard County, particularly the elderly and disabled adults. So no senior goes hungry. Community Caregiver center inside the Merritt Square Mall. Seniors At Lunch is held at nutrition centers within the North, Central and South parts of Brevard county every weekday and provides hot meals and activities to Brevard's elderly population. Scheduled activities include games, speakers, entertainment, holiday celebrations, and music. Bus transportation is provided to many participating centers. 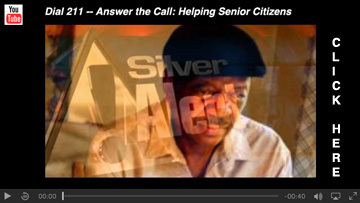 available to senior citizens, their caregivers and family members. Requires a computer browser or smart phone app. Annual fee. Food markup (about $5 on $35 order). Service by Shipt which is not affiliated with Publix. Shopper - delivery jobs available. Many other services and advice are available. Best to do a Google search for local information: "Caregiving for Seniors Brevard." 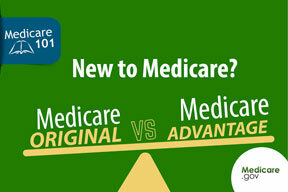 There are 2 main ways to get your Medicare coverage — Original Medicare (Part A and Part B) or Medicare Advantage (Part C). Some people get additional coverage, like Medicare prescription drug coverage or Medicare Supplement Insurance (Medigap). Use these steps to help you decide what coverage you is best for you. Brevard County TRIAD through the building of partnerships seeks to mobilize community resources to enhance the quality of life of senior citizens. One Senior Place is a one-stop resource office and shopping center that provides information, counseling, referrals, events, and direct access to independent providers of senior products and services. The Sunflower House is a Senior and Caregiver Resource Center, located inside the Merritt Square Mall. 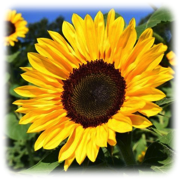 Each month the Sunflower House offers programming which includes Tai Chi, exercise classes, movies, support groups, bereavement groups, memory screenings, disease management workshops, and classes/ presentations for caregivers who are caring for a loved one with Alzheimer's disease or related dementia. 611 North Singleton Avenue, Titusville, FL 32796 -- 321-383-2795.
organizations, churches and services that are offered in our community. 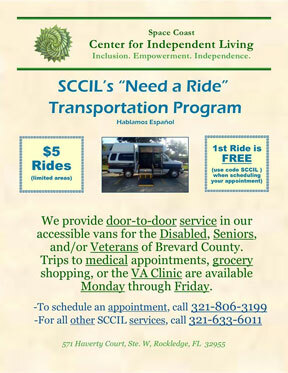 the Titusville Florida area offers to seniors. 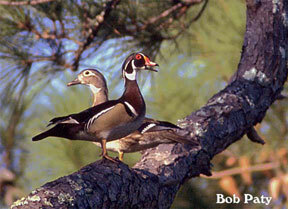 Discover many of the interesting things to do here in North Brevard.